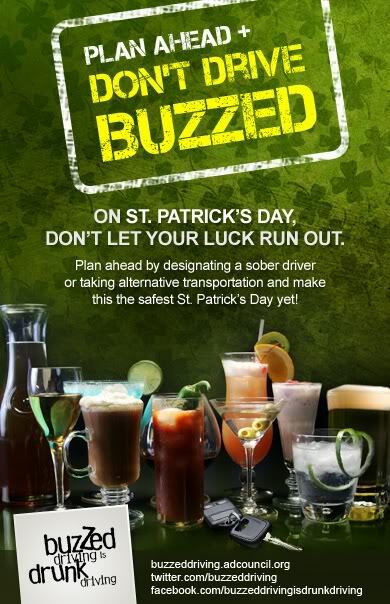 To learn more about the impact buzzed driving can have on a life, follow Buzzed Driving on Facebook and Twitter. ***Disclosure-Informational post only. No compensation was received. Please don't drink and drive.